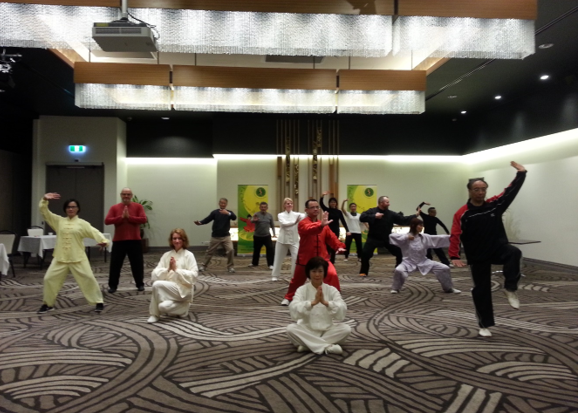 Tai Chi Fitness Australia (TCFA) was established in 2000 and Tai Chi Qigong Association was established in 2004. 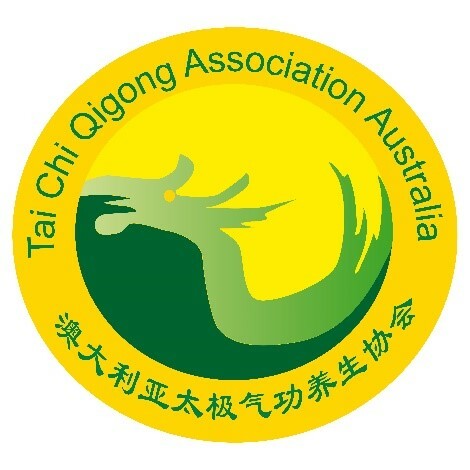 Tai Chi Qigong Association joined the IHQF in 2012 and having been promoting and teaching Tai Chi and Qigong in schools, working on occupational safety and education training and rehabilitation training. 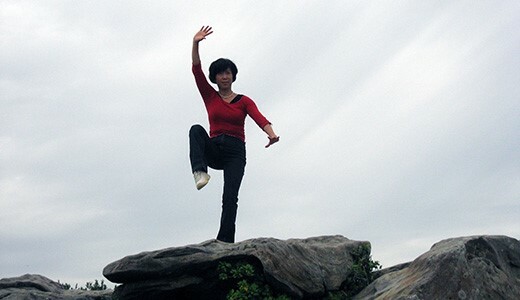 Tai Chi Fitness Australia (TCFA) was established in 2000 by Sue Chang. 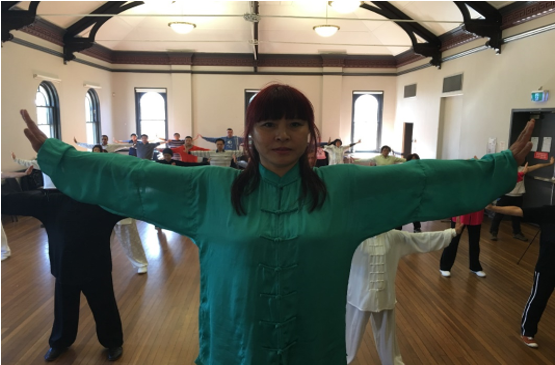 Tai Chi Fitness Australia (TCFA) is leading the way in Tai Chi & Qigong National and the TCFA training program is of a national and international standard. 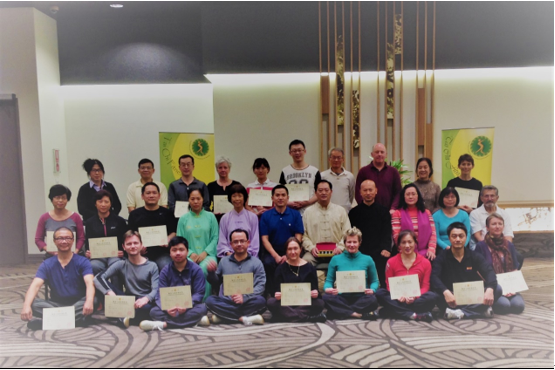 TCFA is in affiliation with IHQF, China's Professors and Masters, are credited by Chinese Medicine and Acupuncture Society of Australia (CMASA), Tai Chi Fitness Association of Australia, International Health Qigong Federation. Our motto: Health is wealth. Our dream: Not only for longevity, but also happy and healthy. Our commitment: Your happy living is mine! Our experience: Not only relaxing, but also healing. Our outcome: Harmony balance in well-being. Our goal is to generate a healthy life style preventing future diseases. 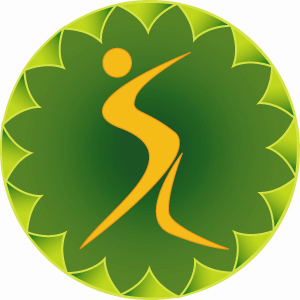 We are creating a strong foundation, a legacy, continuous further development with Tai Chi and Health Qigong, by training more people. We would like to train more people understand who we are, connecting nature contributing to human beings and the beautiful world avoiding pollutions damaging our body and our beautiful motherlands. This is not 1 person, but millions, not 1 generation, but many. Let us work together, enjoy the unlimited power of nature, enjoy a harmony balanced happy and healthy journey. Author of remedial massage "Tuina"
10. Work health and safety training: Many years in different organizations.